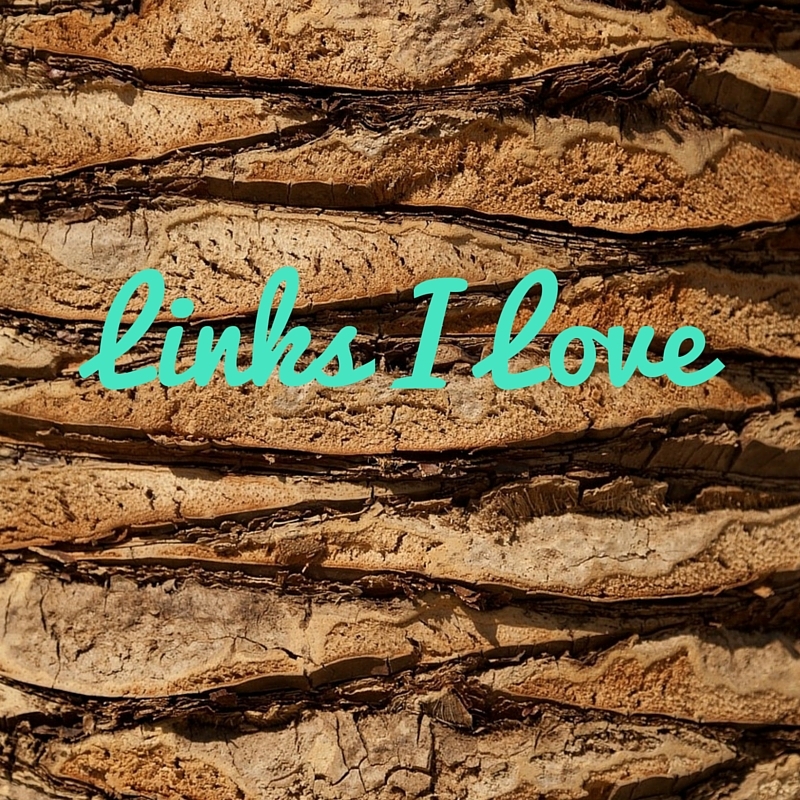 Links I Love and Happy October! To start you off with a LOL – If you have been a downstairs neighbor you will find this hilarious. Advice for people in their 20’s or anyone who feels a little at odds with what they want from life. Happy Friday! Hope you all have a great weekend. Previous postCape Cod… you are beautiful!